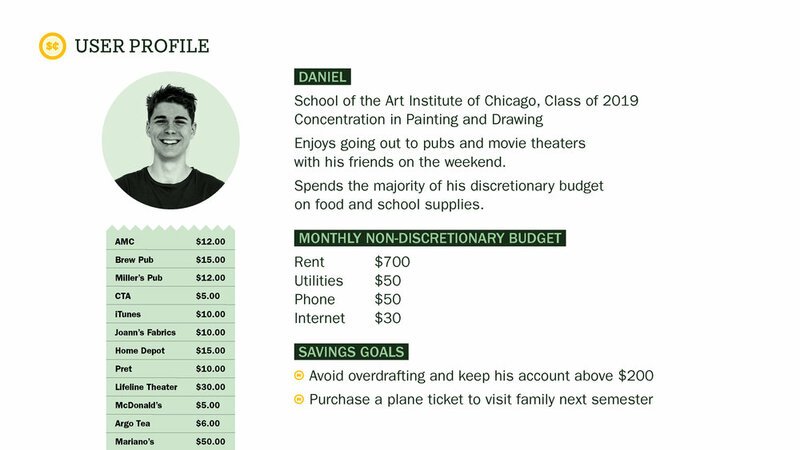 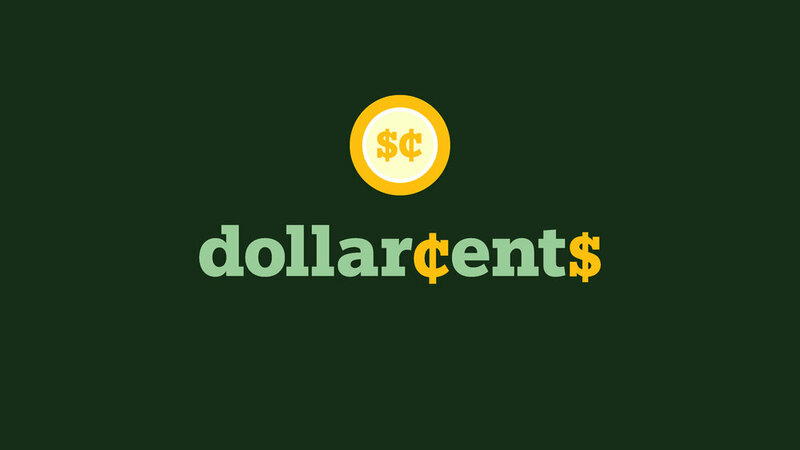 Dollarcents is money management app designed for college students. 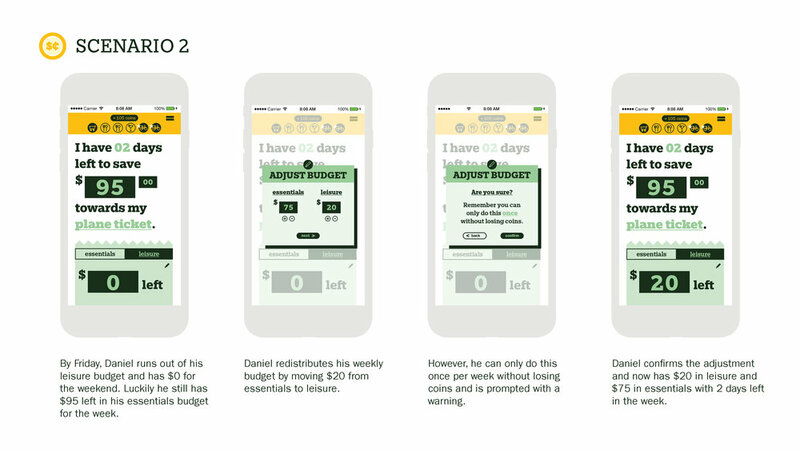 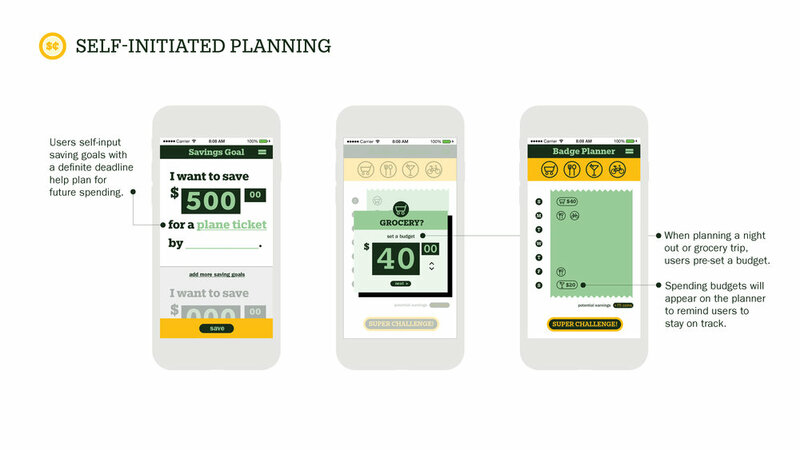 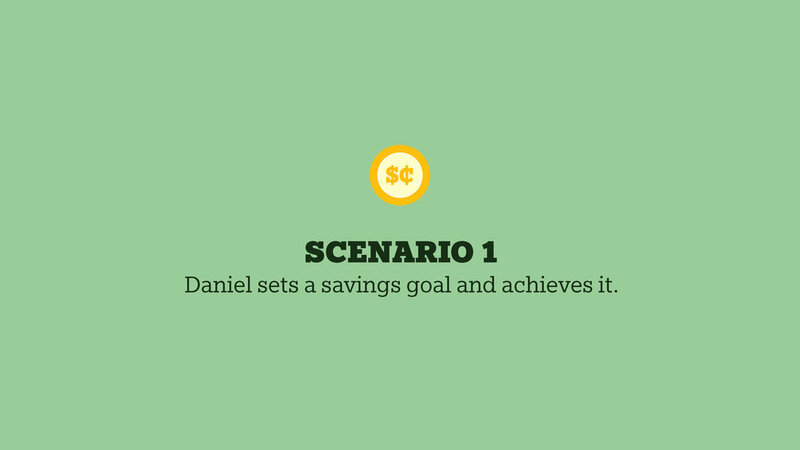 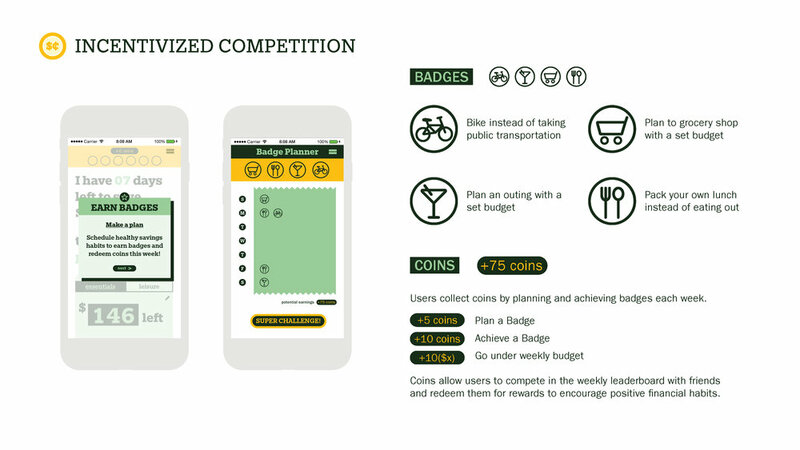 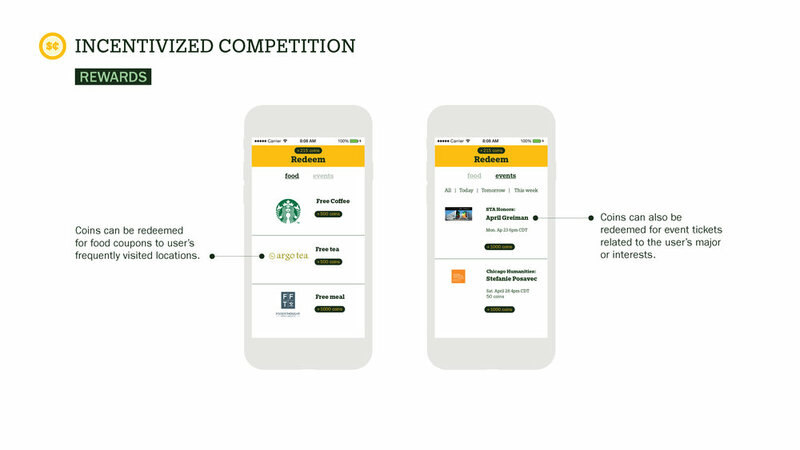 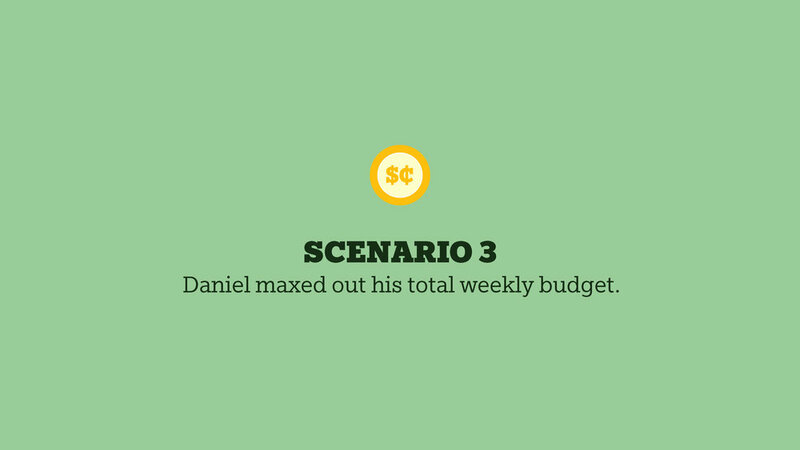 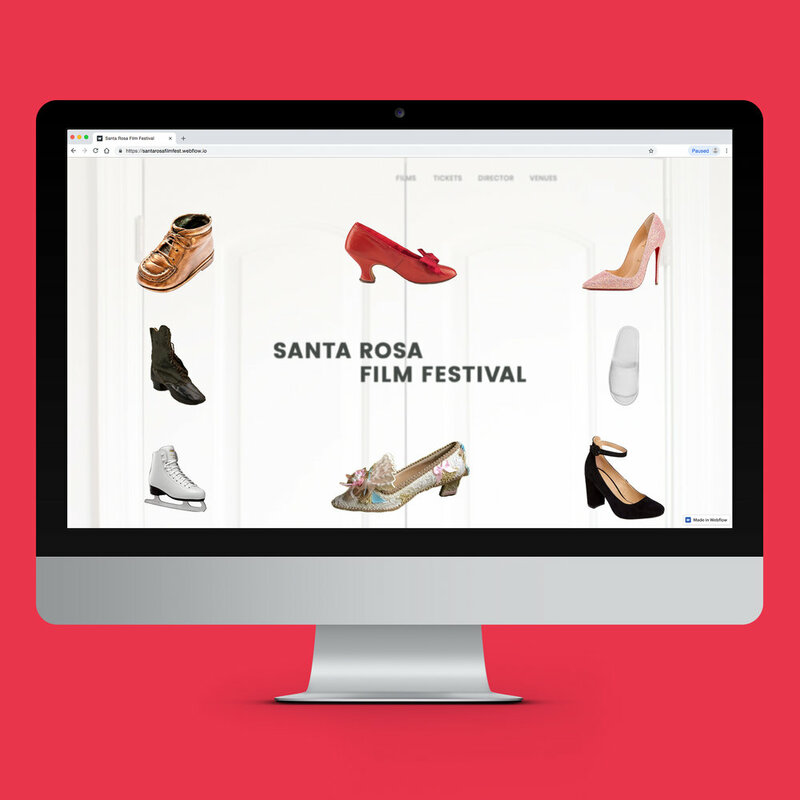 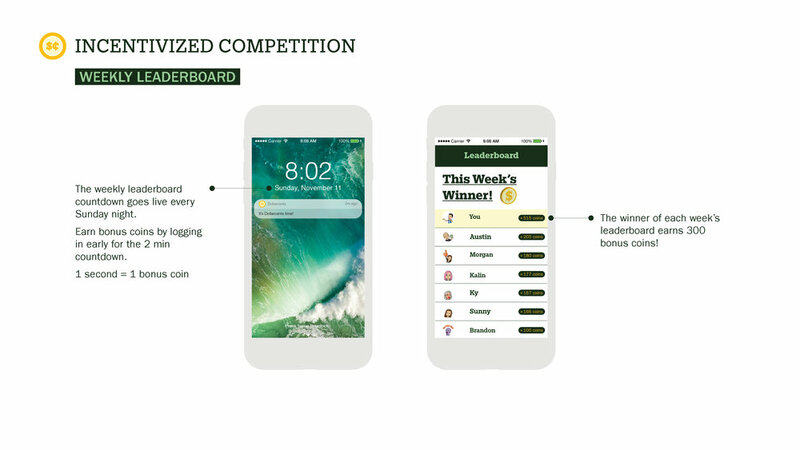 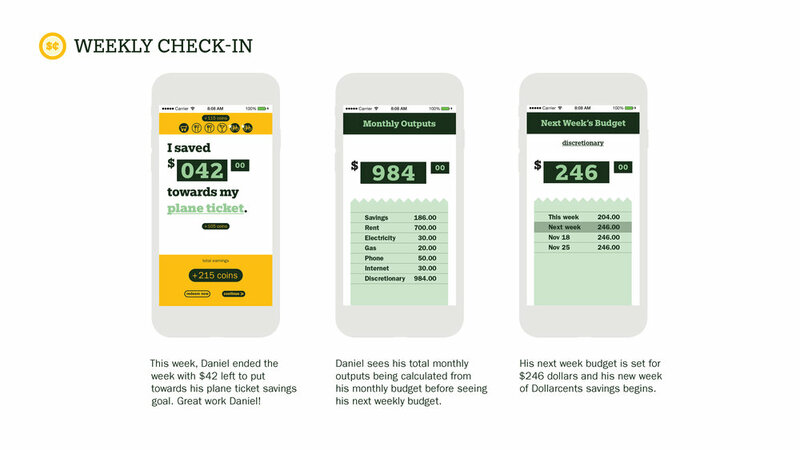  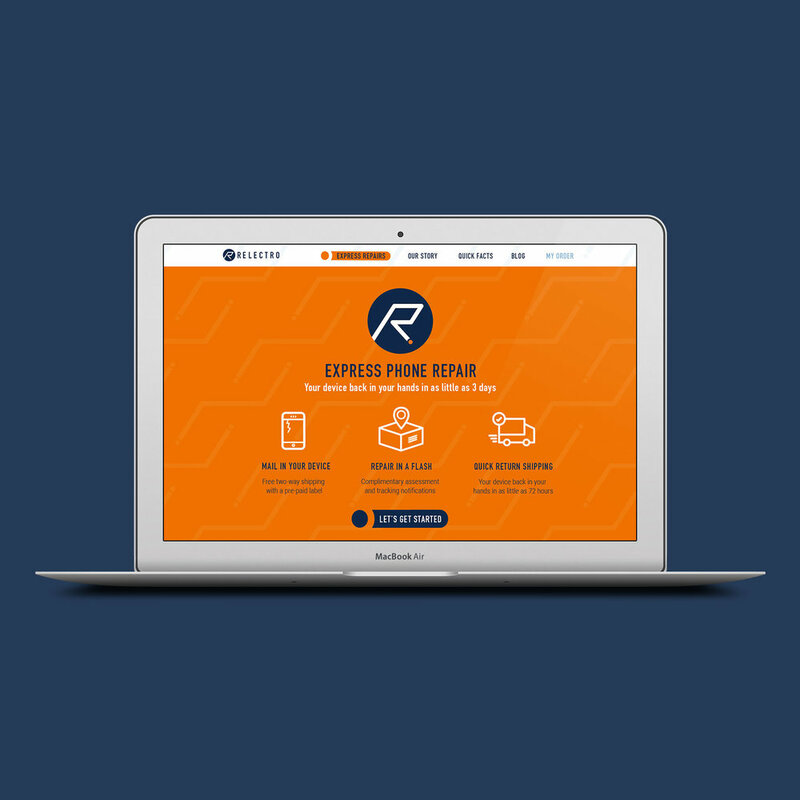 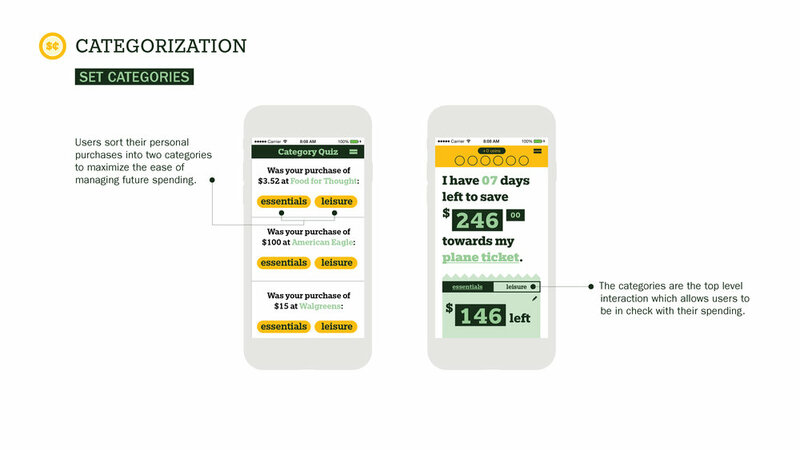 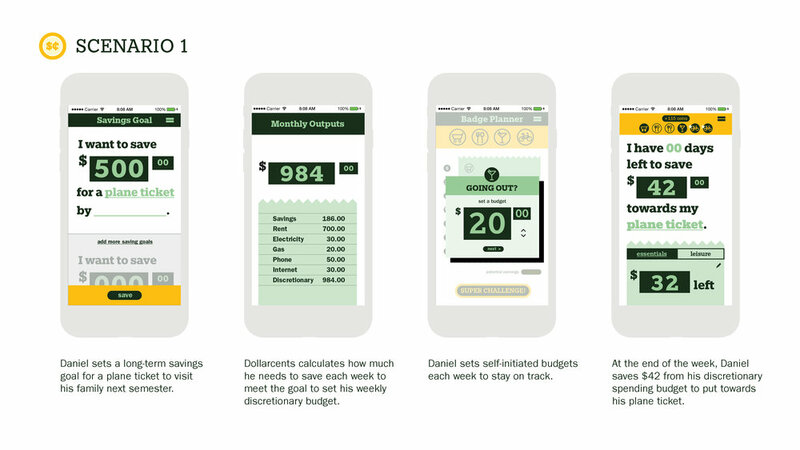 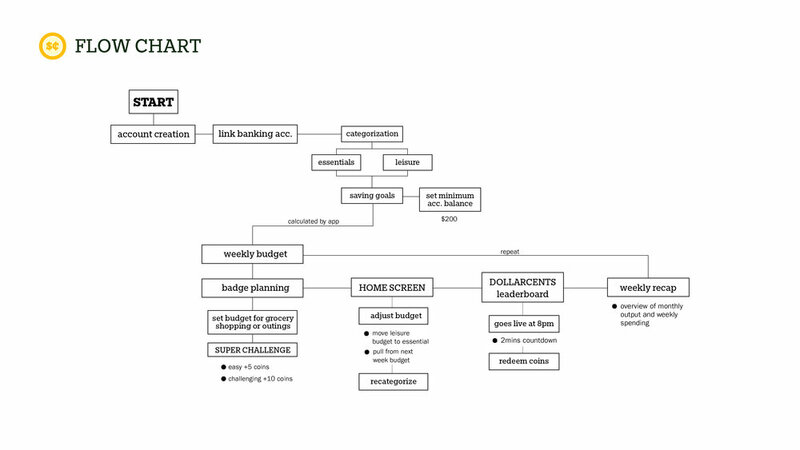 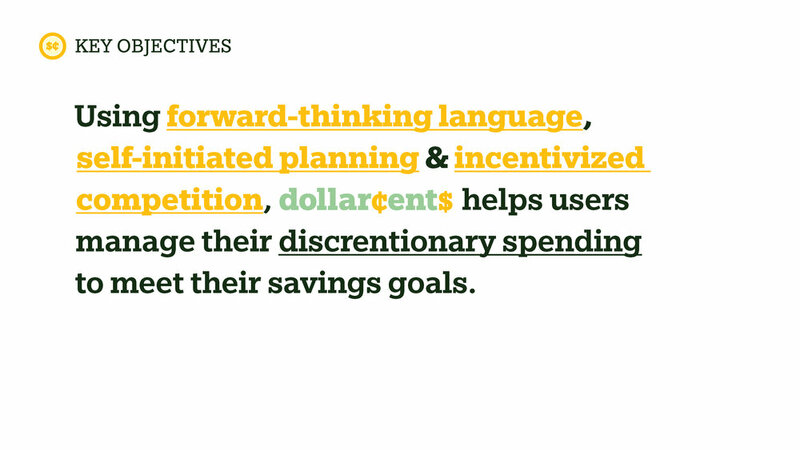 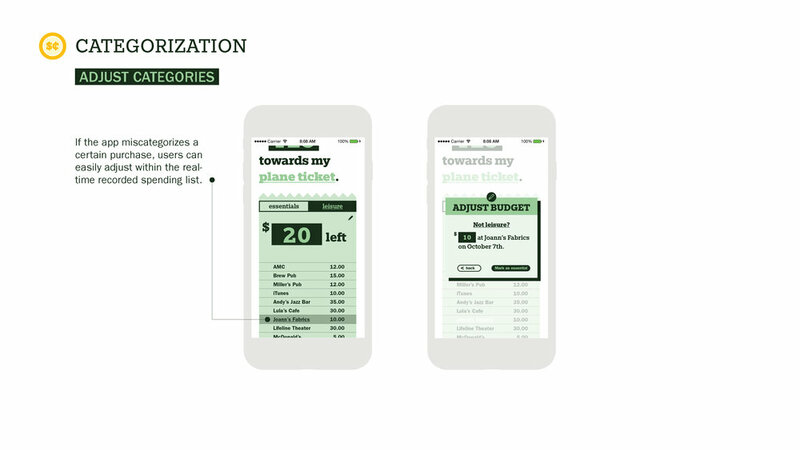 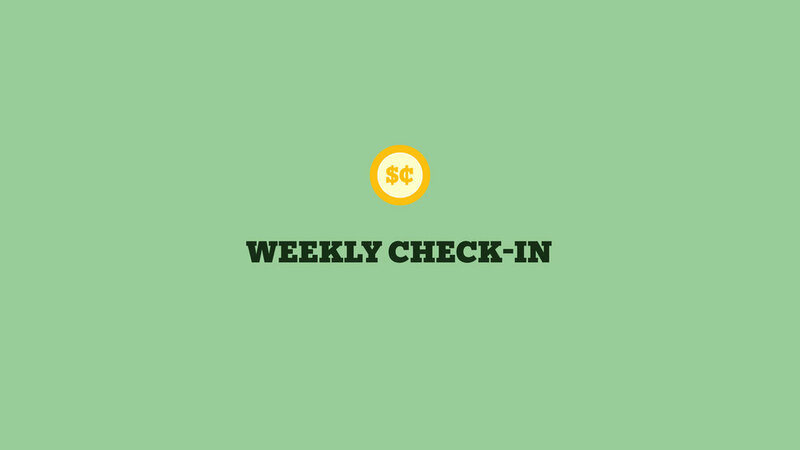  Using forward-thinking language, self-initiated planning, and incentivized competition, Dollarcents helps users manage their discretionary spending to meet their savings goals. 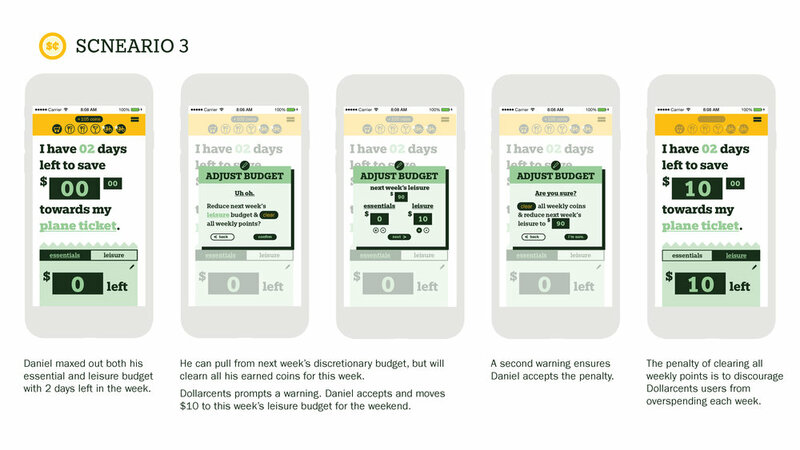 Collaboration with Ky Hong Le and Sunny Moon in Envisioning Information, Spring 2018.